The software for managing physical security can rarely meet the needs of customers: some are limited to the management of video surveillance, others can only manage access control or sensors, other are restricted to provide supervision features, delegating management to proprietary software. 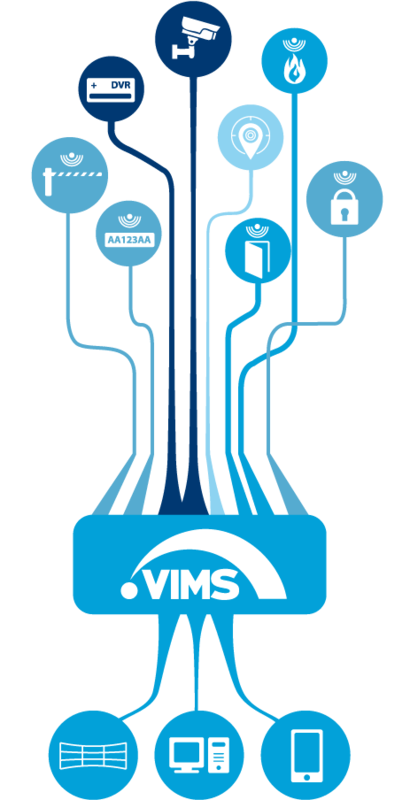 ViMS, instead, allows the management of all of these areas simultaneously, from a single application system, providing advanced tools of Safety & Security. Those who have chosen ViMS to manage their security systems aimed at an integrated software, reliable and easy to use. Service, speed and success are the key words upon which relies the work done over the years with ViMS. Unlimited customizations. ViMS fits the needs of customers and partners, adding new modules enabling to meet different needs and local realities.